New fire retardant fabrics for care homes. We have just received some brand new, hot off the press pattern books from Fabric companies Skopos and Edmund Bell. Skopos launched Flores Silvestri at the Care show this October. A gorgeous collection of delicate hand drawn botanical prints in soft shades of grey / blues, ochre and olive greens. there are smaller leaf patterns for cushions and bed throws and gorgeous plaids that could be used for upholstery. 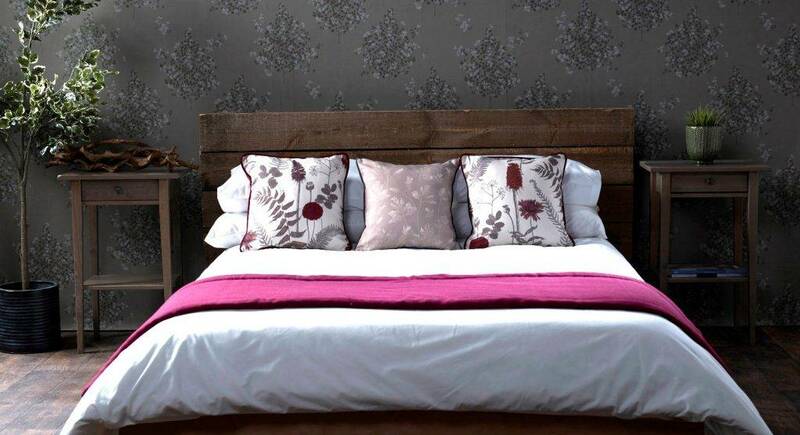 All the designs can be printed onto different base cloths and can even be printed onto wallpaper. The whole collection is a dream for an interior designer. Edmund Bells new Chelsea collection is stunning, it has boutique hotel style written all over it!! Predominantly plaids in various styles with the addition of blazer stripes and delicate florals. Edmund Bell have a vast collection of inherently fire retardant plains that would compliment this print collection beautifully. 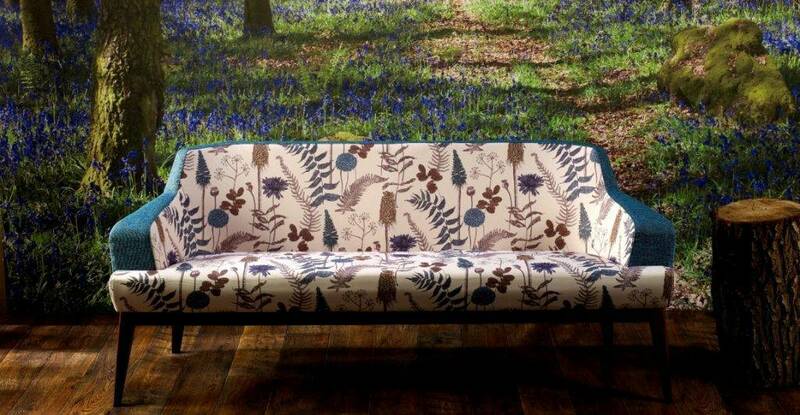 The designs in this collection can be printed on any base cloth from bedding weight to waterproof upholstery. There are endless combinations in this one collection and we are really looking forward to putting the schemes together over the coming weeks. For more information on our fabric collections please turn to the contact us page or call 01246 591549.